We are a team of accredited specialists dealing with Contested Estates (also known as Contested Probate) and Inheritance Act claims. 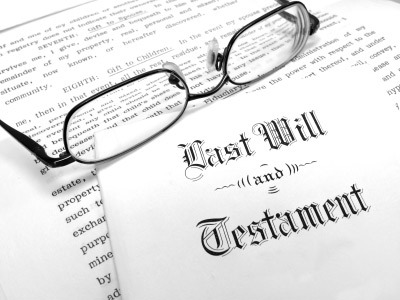 Contested probate generally involves claims which assert that a Will is not valid. Inheritance Act claims are claims for increased financial provision out of an estate. Dispute a Will are specialists in both the bringing and defending of claims of this nature. When a claim is brought against an estate it will often become a dispute between family members and/or other competing beneficiaries. This adds to your burden at an already difficult time. Our aim is therefore to support you in an effort to make the claim process as straightforward as possible. We practise solely in this area of law and understand our clients’ needs. Our approach is tailored to each client, who will receive a personalised service, dealing with the same specialists throughout the matter. If you believe that the validity or administration of a Will is in question, please go to our Will Dispute Claim page. If you believe that insufficient or no provision has been made for you in the Will or within the rules of Intestacy (if there is no will) please go to the Inheritance Act Claim page.